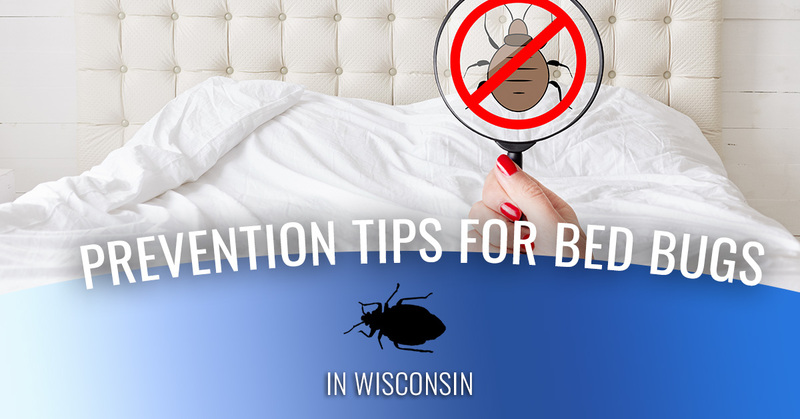 Since bed bugs in Wisconsin do not favor any particular kind of environment and are just as likely to infest homes, as they are hotels, hospitals, and other businesses, when it comes to preventing bed bugs, you can never be too careful. These tiny oval insects often go unseen but feed by sucking blood from humans and warm-blooded animals. These nocturnal insects leave many victims exhausted, covered in bites and rashes. A residential or commercial bed bug infestation is certainly something you don’t want to deal with. 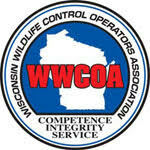 Luckily, there are many ways to safely and effectively get rid of bed bugs in Eau Claire, WI, but even better is learning how to quickly identify a problem as well as prevent bed bug infestation from occurring in the first place. From the experts in bed bug and insect control, here are some helpful tips to prevent bed bugs from entering your home or business. When it comes to spotting bed bugs there are a few tell-tale signs of an infestation. Do you know what bed bugs look like? Keep an eye out around your home, business, or travel destination for any of these signs. Many people think that bed bugs only live in beds, however, that is not entirely true. In fact, they are only likely to be in your bed while feeding on your blood at night. Bed bugs have many hiding places including headboards, nightstands, behind upholstered furniture, in carpeting, in the baseboards, and even in electrical outlets. These are the places that you will want to inspect if you suspect you have a bed bug infestation. You can never be too careful when traveling since this is the main way that bed bug spread. In a recent survey by The National Pest Management Association (NPMA), 75 percent of pest control professionals indicated that they have encountered infestations of bed bugs in hotels, resorts, and motels. Whether you travel by plane or bus, stay at a hotel or with family or friends; you want to take every precaution you can to avoid bringing bed bugs back from your next trip or vacation. When traveling, remember these tips to prevent the risk of a bed bug infestation. Wash clothing immediately upon returning from your trip or vacation. While these prevention tips will certainly help to reduce the risk of a bed bug infestation, it is essential to remember that bed bugs are tiny, sneaky pests. Because they only tend to come out at night and because not everyone has a reaction to bed bug bites, infestations can easily go without notice. 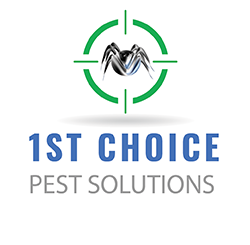 If you suspect your home may have an infestation, contact a bed bug exterminator, such as 1st Choice Pest Solutions. 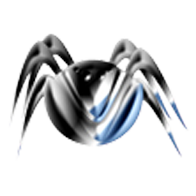 We offer a full range of innovative pest services to rid your home or business of these pests.